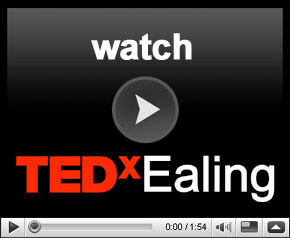 TEDxEaling 2012 is hosted by the Questors Theatre, 12 Mattock Lane, Ealing W5 5BQ. 8 minute walk from Ealing Broadway station, can use either National Rail or Tube lines via the Central line or the District line. 10 minute walk from South Ealing station via the Piccadilly line. Bus routes 83, 207, 427, 607 stop by the Town Hall, routes E2, E7, E8, E11 stop on New Broadway, and route 65 stops on High Street . All within 3-4 minutes of walking distance from the venue. 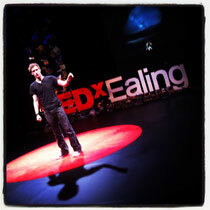 There is a small car park at the theatre and free parking on the other side of Mattock Lane. If that fills up there is an NCP in Ealing too. Don’t try and get away with it, parking attendants in Ealing are ruthless.